Luxury hotel industry stalwart Denise Cardona has been announced as the Corinthia Palace Hotel & Spa’s new director of sales, a role she took on in 2018. Cardona brings extensive experience to the position and decades of involvement, having worked in the five-star hospitality sector for her entire career. She first joined the hospitality industry in the front office department, before switching to leisure sales seven years ago, and then taking on the responsibility of online and MICE sales at the Radisson BLU St Julian’s. 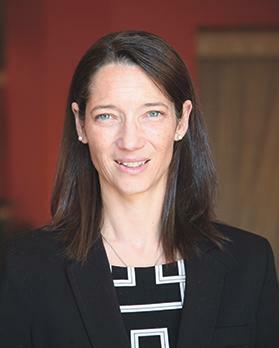 She took over the management of corporate sales for the same hotel early in 2018, before joining the team at the Corinthia Palace Hotel & Spa later in the year, in the new role of director of sales. Cardona highlighted how the Corinthia Palace is currently going through some exciting transitions that will maintain the charm of this historic property while also propelling it to new levels of service and luxury. “This hotel is definitely on the map and there are huge opportunities for us to make the most of, not least with the development of the Mrieħel corporate playground nearby,” she added.